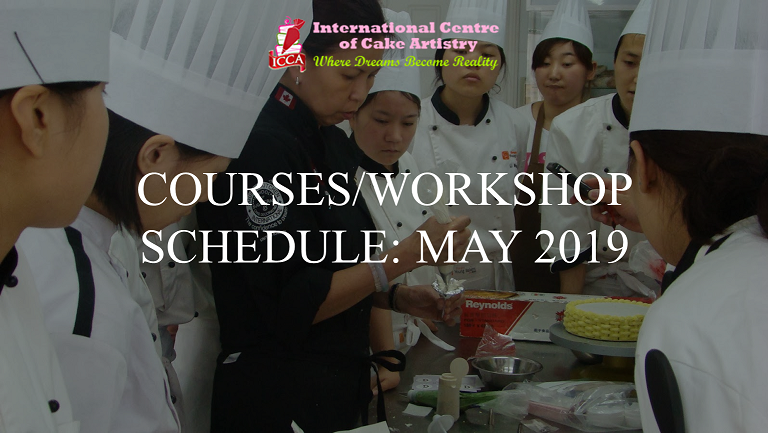 Globally Successful World-Class Cake Designer Extraordinaire To Be Back in Kuala Lumpur in April 2014! Soon to land in Kuala Lumpur with more exciting activities and training for all things sweet and delicious, world-class cake designer, international instructor, adjudicator and entrepreneur who is setting international new standards in wedding cake designs and cake decorating, celebrity Chef Rosalind Chan, is set to showcase her talent in April this year. 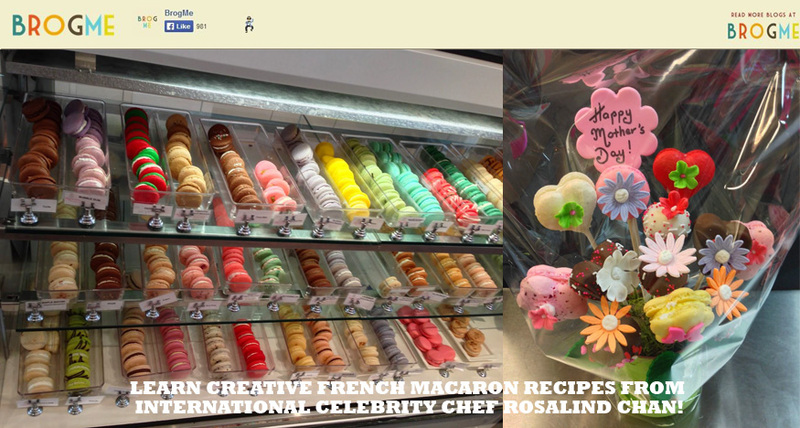 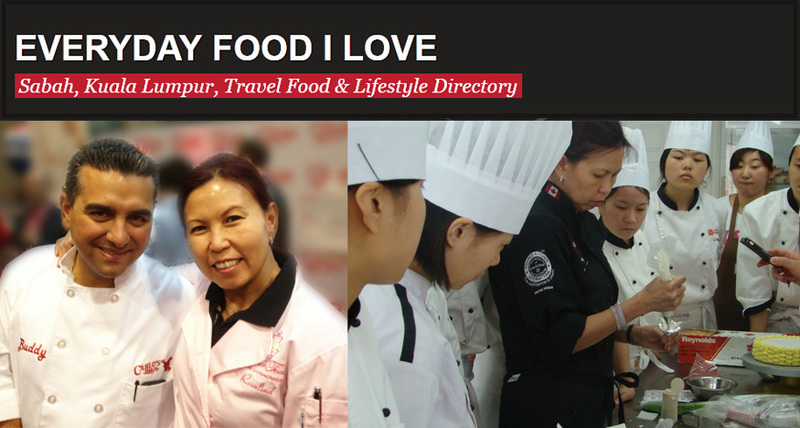 Celebrity Chef Rosalind Chan is Malaysia’s very own celebrity pastry chef and cake decorator who has successfully impacted both the local and international industries in introducing a new wave of culinary experience with creative techniques in cake decorating. 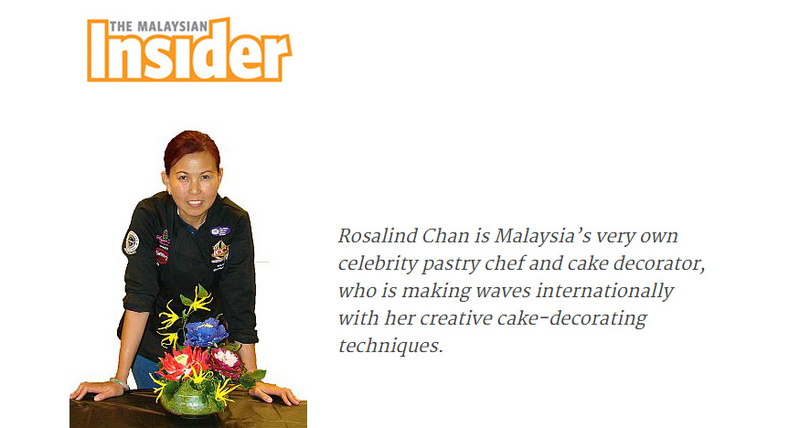 Rosalind Chan is Malaysia’s very own celebrity pastry chef and cake decorator, who is making waves internationally with her creative cake-decorating techniques.